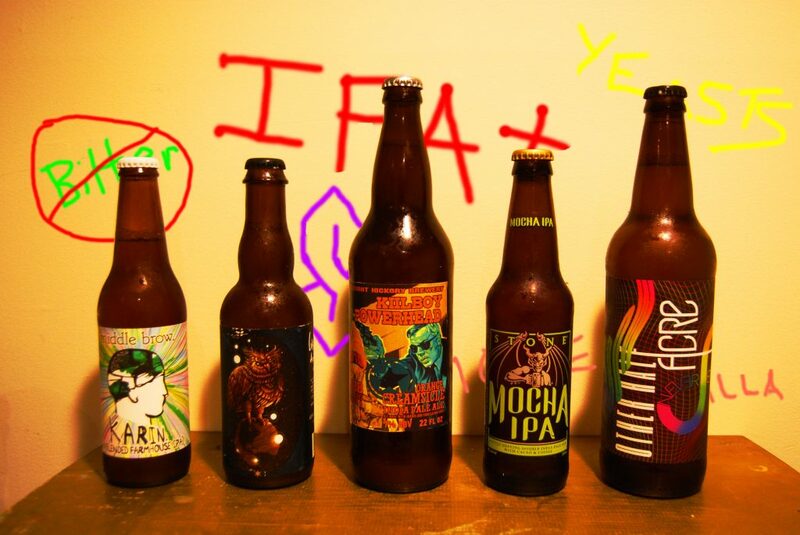 Well dammit if we can’t just be happy with our regular ol’ IPAs, brewers have been adding all sorts of stuff to our favorite hopdrinks. 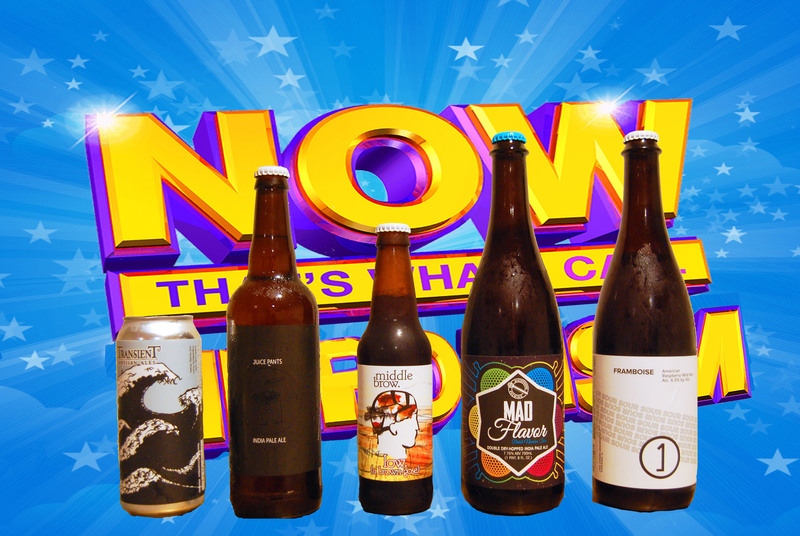 This show features five IPAs…with a TWIST! Might it be possible that we built this show around a “ringer”? Perhaps. 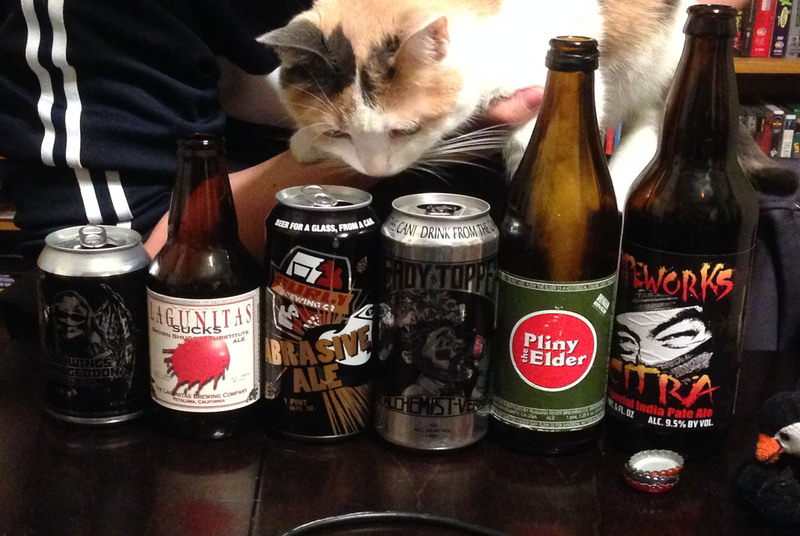 But all of the beers more than hold their own, and they bring out an unusual array of distractions: Björk, WiiKush, Offspring beers, and BagelFest. We also challenge each other to come up with a list of unusual ingredients that have yet to be used in IPAs – so brewers take note! Cream bomb: out.